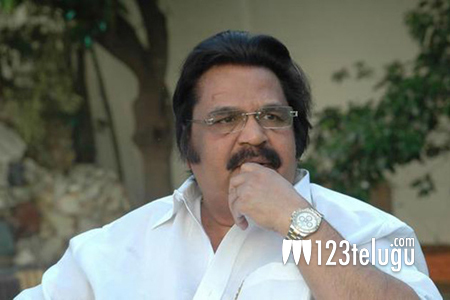 Veteran actor-filmmaker Dasari Narayana Rao has once again expressed his severe concerns about the pathetic plight of small filmmakers. Speaking at a promotional event of his disciple Relangi Narasimharao’s Friday release, Eluka Majaka, Dasari said that distributors these days are in no mood to buy small films. Dasari further stated that apart from investing huge on stars’ films, no distributor is ready to risk in releasing a low budget film. Dasari also said that even the exhibitors who give hefty advances to star producers are in turn demanding money from the producers of small films to facilitate a modest release. The senior filmmaker concluded saying that the government is positive towards the film industry’s request to grant tax exemption for small films and also permit 5 shows per day, catering the noon shows exclusively for small films.